Swiss-Belhotel International has ambitious plans for expansion in India and is in talks with a a number of owners and developers, senior executives of the hotel group said. 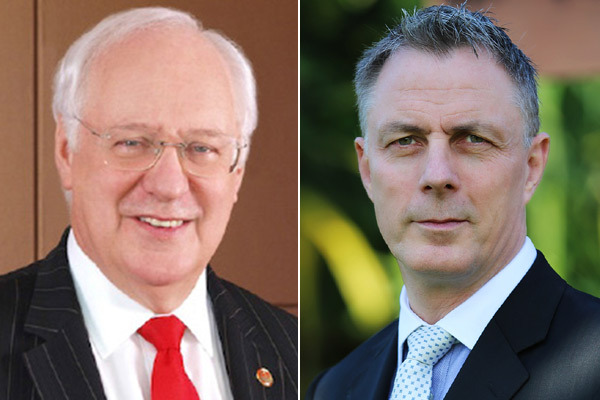 The top team from the region will be in India next week led by Gavin M Faull, chairman and president of Swiss-Belhotel International to explore opportunities. The Indian hotel industry is currently highly fragmented with a large number of small and local players accounting for bulk of the share. International hotel chains are expected to hold 50 per cent share in the Indian hospitality industry by 2022, from the current 44 per cent, said a statement. Most of the expansion in India’s hotel market is taking place in the mid to upscale segments of the market due to growing middle class, stronger domestic demand, tax reforms and stabilisation of supply and demand chain. Swiss-Belhotel International is the perfect fit for the market with 57 per cent of the group’s global portfolio of 145 hotels in four- to five-star segment, the statement said. International hotel operators are eager to expand in India because of the country’s growing wealth and burgeoning travel market amid a population of more than 1.3 billion. India is projected to be the world’s most populous country by 2022, surpassing China, with its population reaching 1.7 billion by 2050. However, there has been a bit of a pipeline shortfall in the last three years because of the economic constraints, it said. According to industry reports, the owned inventories of the top 15 companies account for almost 34 per cent of the existing branded supply. Tier I cities, primarily Mumbai and Delhi, continue to be the most preferred locations for expansion. However, more and more hospitality players are now willing to invest in Tier II and III cities to capitalise on the growth of domestic travel that has resulted in these markets outperforming the more mature and established commercial hotel markets.